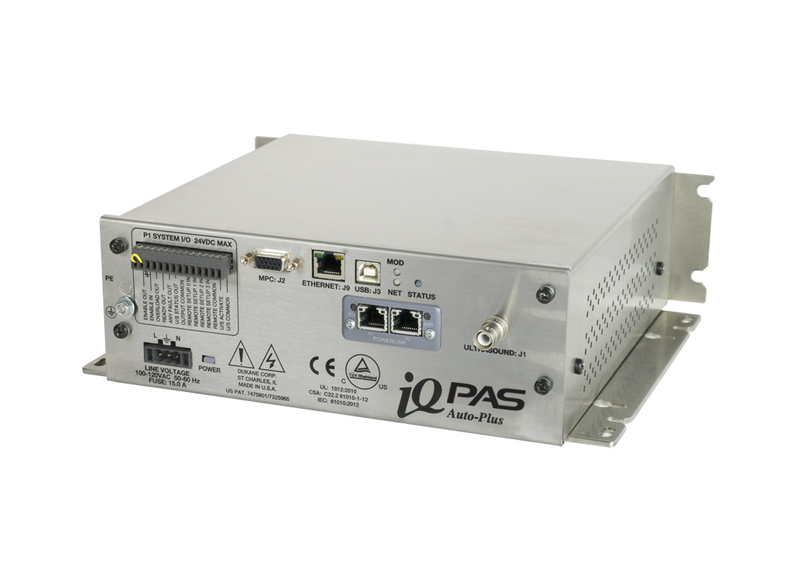 PAS iQ Auto-Plus Ultrasonic Power Supplies were specifically designed for automotive, aerospace, pack-aging and textile industries. To be used with automated systems, the panel mount units are compatible with iQLinQ™ industrial communication protocol and PAS’s patented MPC (Multi-Point Control). The iQ series generators incorporate our patented digital design. Compact in size, they provide the highest power density in the smallest package. Our industry leading 0.5 millisecond multi-core processing speed provides extreme accuracy and repeatability. The unique modular design allows for custom configurations and flexibility.